This review is special to me as it is the first time I’ve reviewed a book for a writer I have the privilege to call friend! 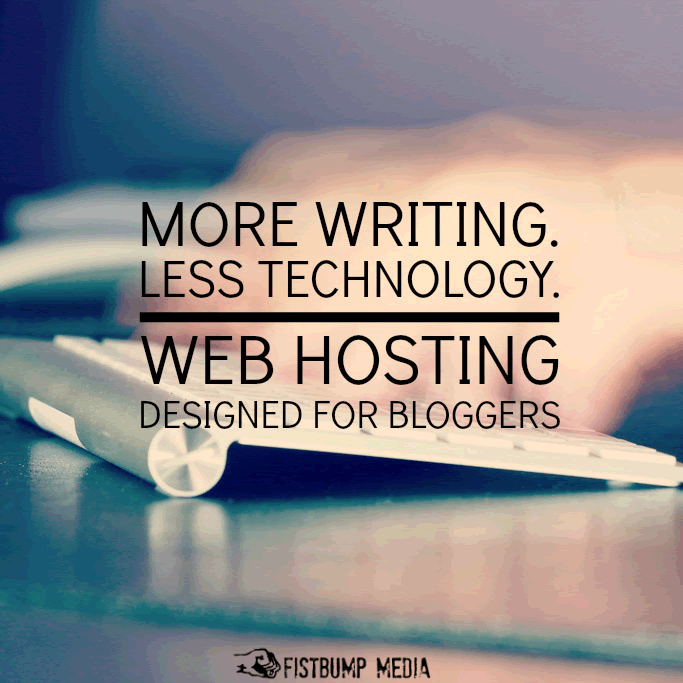 Knowing other writers has been one of my very favorite parts of my writing journey. I had heard the word advent before, but never really knew what it meant until recent years. No one ever explained it to me. In case no one ever explained it to you either, advent is the weeks leading up to Christmas, starting on November 29th and ending on December 24th, when you prepare for the Christmas season and meditate on the true meaning of the season, the gift of Jesus Christ! Join my friend Asheritah and I as we draw closer to the savior this Christmas season. Do you wish you could experience the awe you once felt as a child on Christmas morning? Now you can. 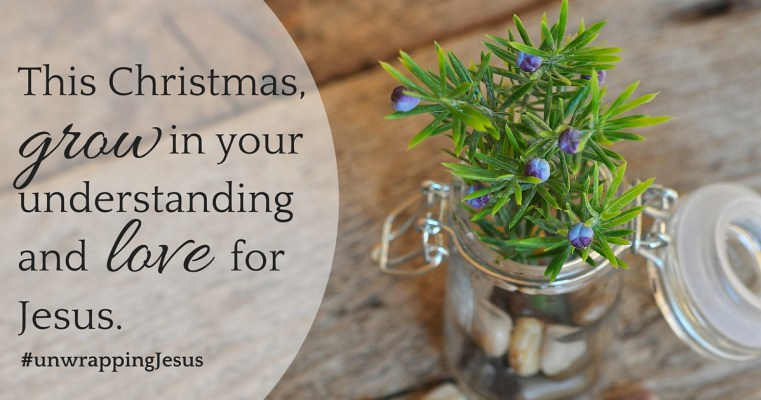 Rediscover the beauty of the greatest gift of all by unwrapping His Names one at a time. 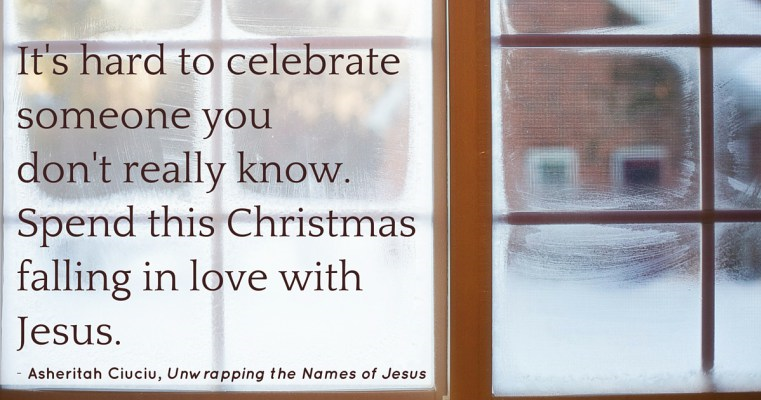 Unwrapping the Names of Jesus is an Advent devotional for women who want more from the season than holiday parties, hors d’oeuvres, and a new leather purse. You want a deeper walk with Jesus. You want to know Him and touch Him. You want to find rest in Him and talk with Him. 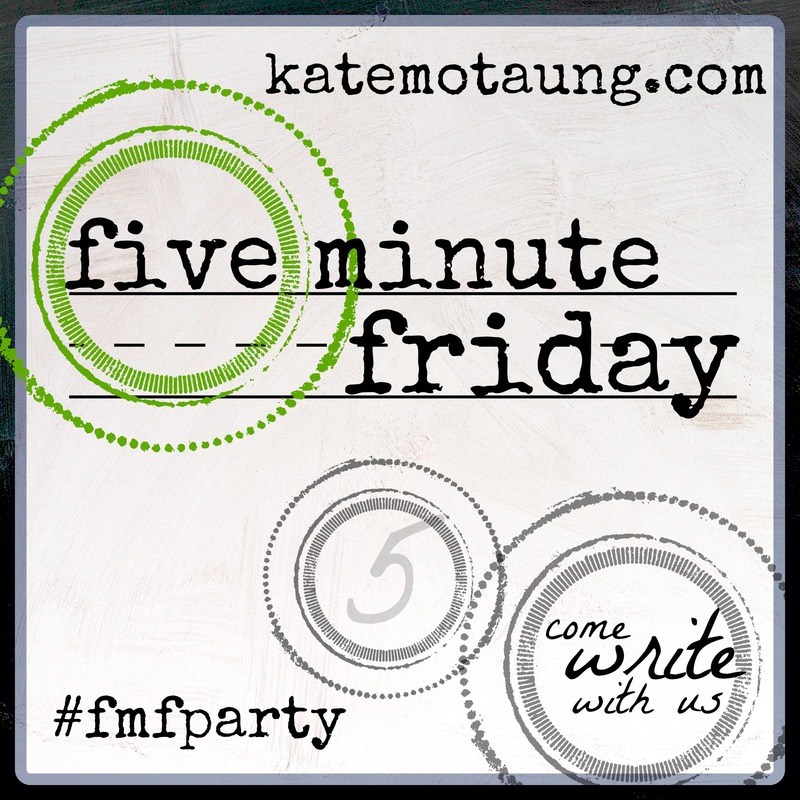 My sweet friend, Asheritah Ciuciu, blogs over at One Thing Alone where she writes about helping overwhelmed women find joy in Jesus. Asheritah was raised in Romania and the USA by missionary parents. She met her husband in 5th grade and they have one daughter and one sweet baby on the way. This book is beautiful! You have to take a moment before you start reading to just flip through the pages and admire the beautiful design, which was designed by the author’s super talented husband! It’s Thanksgiving today as I write this review so I have to take a moment and tell you how thankful I am that Asheritah took the time to write these sweet words and make them available for us to study. 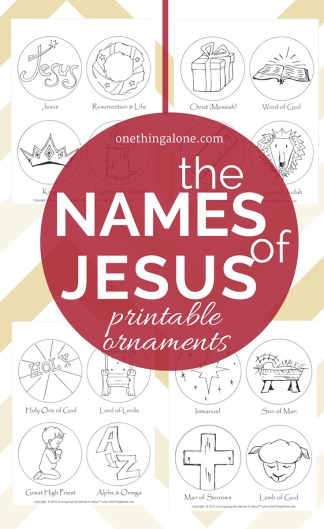 She highlights 25 of the names of Jesus in this study. With each name you learn something new, something different about Him. What a blessing it is to be able to delve deeper into His heart and to share it with your family using the family devotional activities. Do you desperately long to fall in love with Jesus? Are you looking for a way to teach your children about the heart of Jesus? You’ve picked up the right book! Did you know that you get this set of super cute ornaments that go along with the study for free when you order any copy of the book? 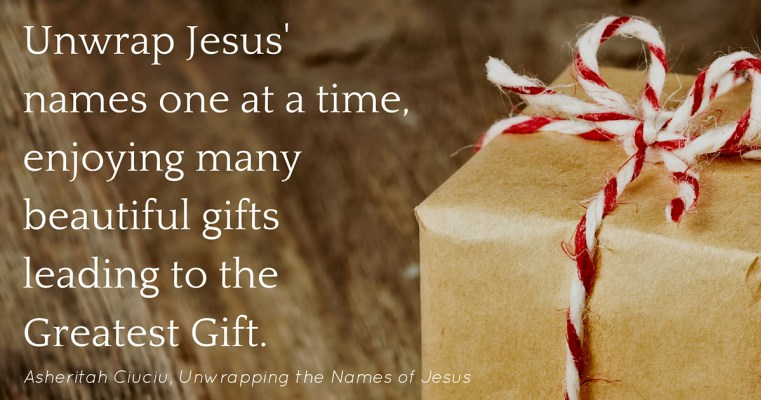 Unwrapping the Names of Jesus is available in paperback and on Kindle, grab your copy now!